Three people suffered gunshot wounds when a female shooter opened fire at YouTube's campus in California. Another person was injured fleeing the scene, while the shooter was later found dead at the site. The woman, who was later identified by police as 39-year-old Nasim Najafi Aghdam, opened fire at the campus at around 12:46pm local time on Tuesday. Authorities arrived at the scene minutes later. "Officers encountered one victim with an apparent gunshot wound at the site and two additional gunshot victims that had fled to a neighboring business," San Bruno Police Department wrote in a statement. All three of those victims were taken to San Francisco General Hospital, a major trauma center, a hospital spokesman confirmed. He identified the patients as being two women and a man, while adding that none of them had undergone or were due to undergo surgery. However, he said the man was in critical condition and one of the women was in serious condition. A fourth person who suffered an ankle injury while fleeing gunfire was taken to another nearby hospital. Aghdam was found dead inside in complex, from what appeared to be a self-inflicted gunshot wound. Following the incident, a YouTube employee tweeted that he "heard shots and saw people running" from the area. Around 1,700 people work at the YouTube campus, which is located off Interstate 280, south of San Francisco. A photo taken from across the street showed a large police presence in the area. 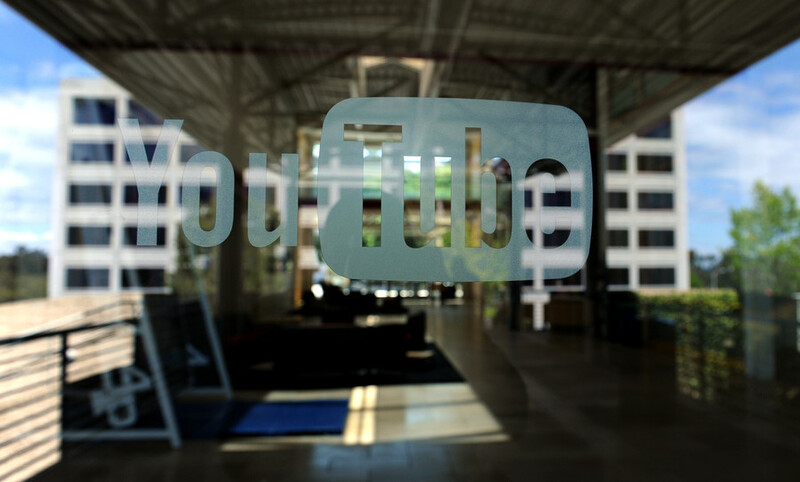 Google, which owns YouTube, confirmed that it was working with police following the incident. "We are coordinating with authorities and will provide official information here from Google and YouTube as it becomes available,” it wrote in a tweet. "We advised all other employees in the Bay Area, and people with meetings scheduled, to stay away from the area, and that there is no need to take any action. We have provided employees a helpline." Police are currently searching for a motive. Authorities initially said they believed her motive was domestic-related, according to local media. However, San Bruno Police later wrote in a police statement that "at this time there is no evidence that the shooter knew the victims of this shooting or that individuals were specifically targeted." Meanwhile, footage has emerged which appears to show Aghdam ranting against YouTube, accusing it of "censorship" over her videos' views and imposing an age restriction on one of her workout videos. A law enforcement official told AP that investigators believe she had a long-running dispute with the video-sharing platform, while her father told the Bay Area News Group that she "hated" the company.